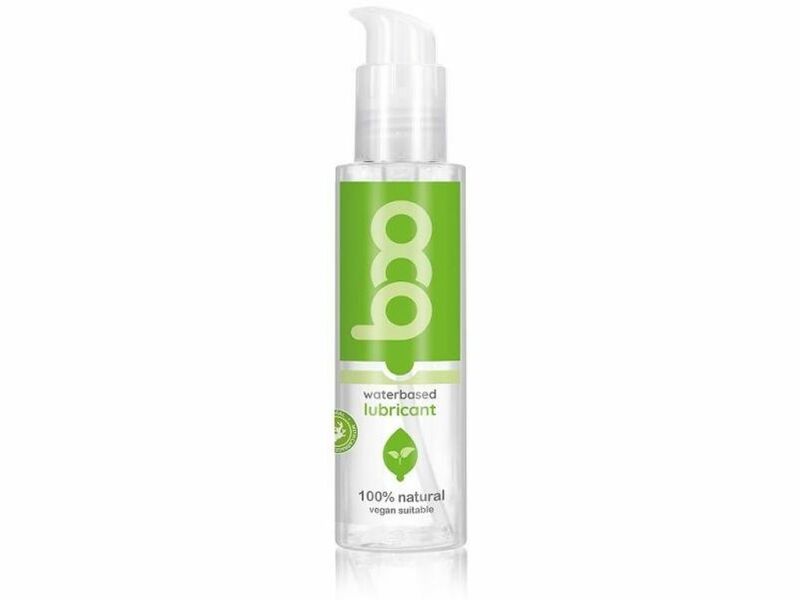 BOO Natural is a water based lubricant which is free of Parabens, synthetic fragrances colourings and aromas. 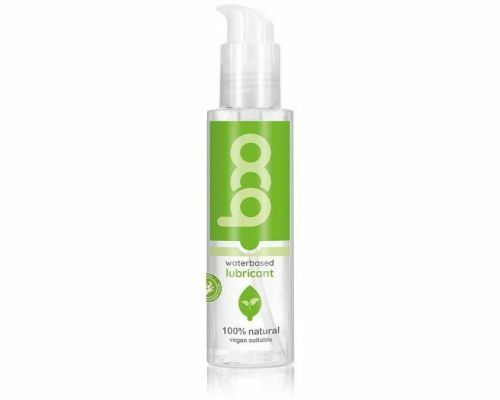 It is pH-optimised and respects the healthy vaginal bacteria. 100% natural and vegan ingredients. Complements the natural body moisture. Can be used safely in combination with latex condoms.